This fall it seems as though the leaves changing colors has been a little delayed - but we were able to find some spots that really show how beautiful East Tennessee is! For Ben & Brittany's engagement photos we headed up to to the Norris State Park area around the dam for some fun engagement photos! 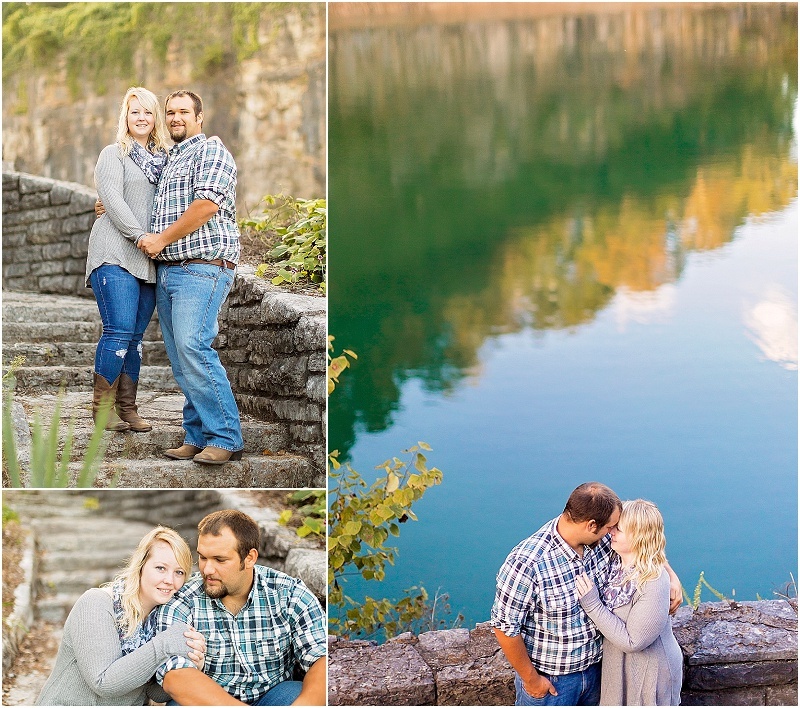 Ben & Brittany met years ago at work and have been together ever since! It was so sweet just to see how perfect they are together. What a beautiful day! I'm so excited to share these from the Nelson wedding over the weekend! For the life of me, I can't figure out how in five years doing wedding photography I've never done a wedding at Norris State Park! It's absolutely gorgeous! There were literally so many places to do photos, we didn't have enough hours in the day! Here's just a few from the day, but please go HERE to see several more!